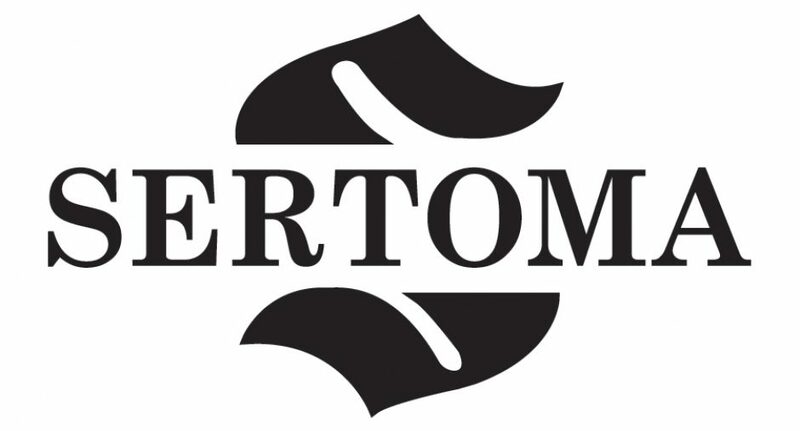 Sertoma’s primary focus is assisting the more than 50 million people with hearing health issues and educating the public on the issues surrounding hearing health. 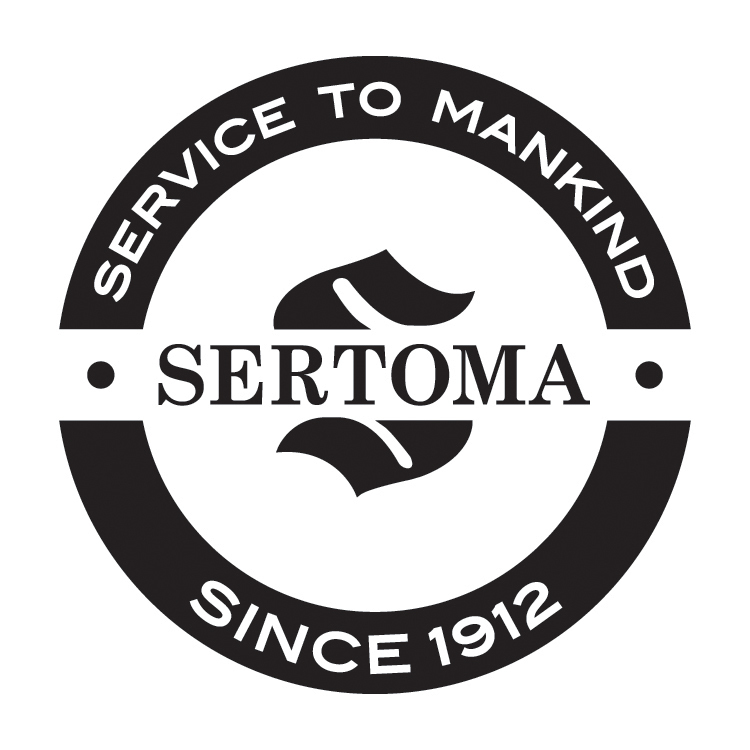 In order to achieve these goals Sertoma has undertaken a multi-faceted approach by launching programs that address both the treatment and prevention aspects of hearing health. Sertoma also sponsors community projects to promote freedom and democracy, to assist youth and to benefit a variety of other local community needs, as identified by the individual clubs. Pensacola's Five Flags Sertoma, founded in 1979 helps disadvantaged kids and adults hear the world around them. As a non-profit 501(c)(3) organization we depend on the hard work of members to raise the funds necessary to: 1st - serve the speech and hearing needs of our community and 2nd - promote patriotism as the primary force behind Pensacola's 4th of July Celebration.